Prices include ALL fees Except 13% Tax. If the rate for the Dunes Village is posted then it is for that week. 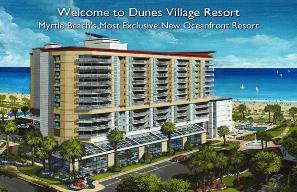 If the rate says special then the Dunes Village special rate will apply. then ONLY $150 for each additional night. A cleaning fee may apply. Please call/text Jeff Directly to get the best available rate. Rates for the Dunes Village Resort.